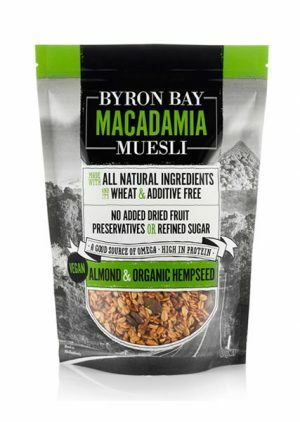 Byron Bay Muesli has been producing this award winning muesli in Byron bay since 2001. 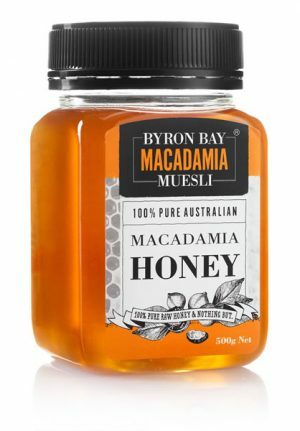 We use Australian Organic oats and gently roast them with real macadamia honey from our local trees. 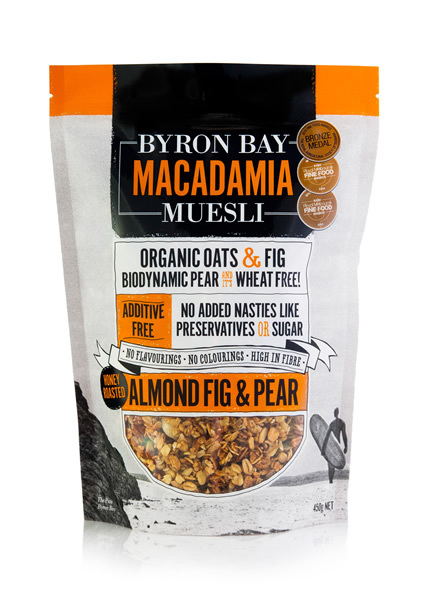 Blended with crunchy macadamia nuts and Organic & biodynamic fruit. 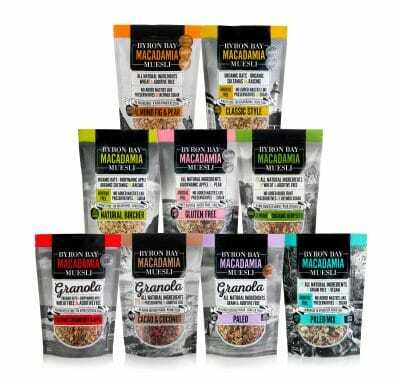 With no added refined sugar our muesli is just right. 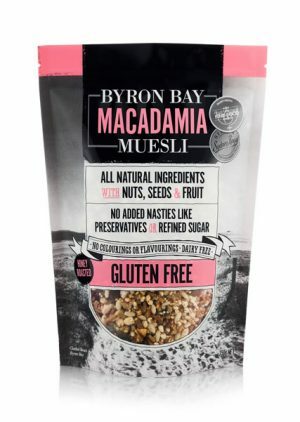 Preservative and additive free. We only use 100% natural ingredients.